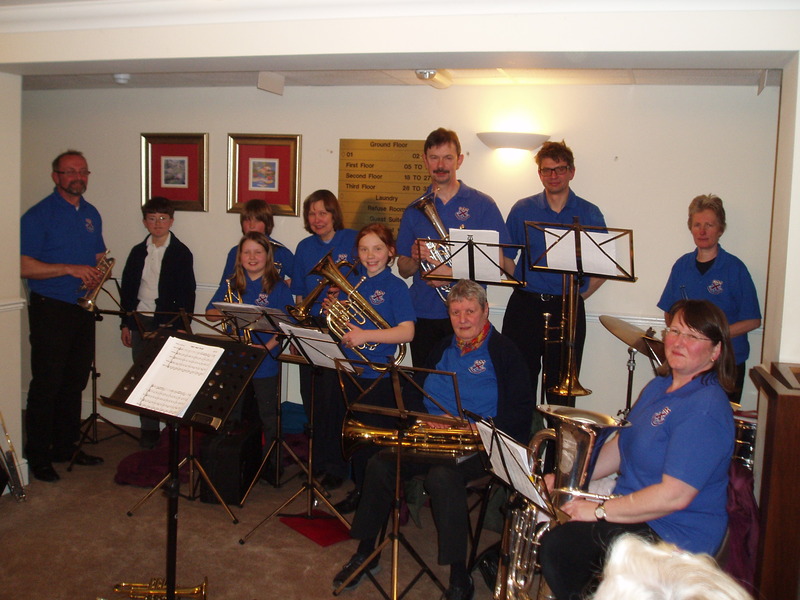 On Monday 18th March the Training Band played at Maple Tree Court Retirement Home in Nailsworth. Their playing was very well recieved by the residents and it was a good opportunity for them to enjoy playing in public. 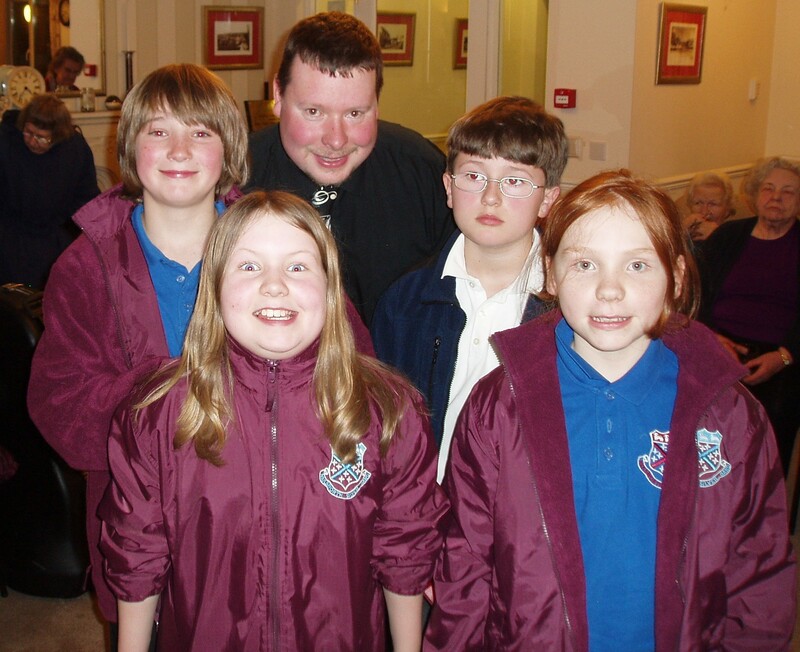 The Band enjoyed the refreshments provided, Alice commenting “I got 2 Ferrero Rochers as it was my birthday”.